Every serious CS player dreams of playing like their favorite pro and reaching same top levels. To start improving your game, you should pay attention to settings first. If you want to get some detailed information about configs of esports players and devices they use, then our article will be useful for you. Were you interested in things influencing the skill of an esports player, their mouse sensitivity and ways they get their top frags? Then you should pay attention to game settings they prefer to use. Every player is special and using individual parameters. 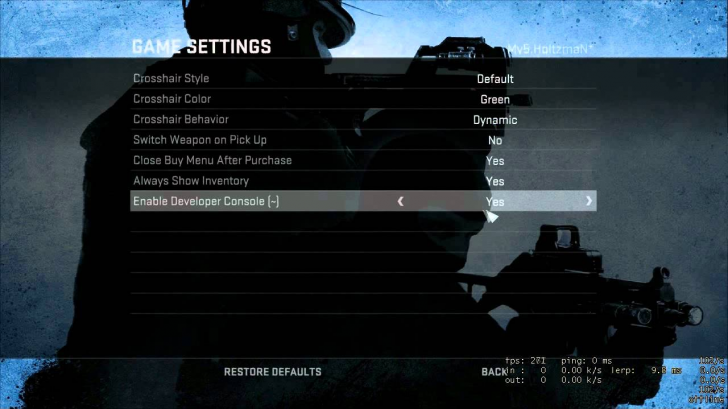 CS:GO configs are files with game settings located inside. They can be easily adjusted to make controls simpler and more suitable for the particular player. Each of them has unique cfg, and they adjust their settings depending on their current team roles. For instance AWP snipers prefer the lowest mouse sensitivity while campers have it high enough. ScreaM sometimes sets it to 2.5 while there are players having just 0.34. So, you should take your current playstyle into account when choosing cfg parameters. Of course, configs of famous esports players are extremely popular because they are perfectly optimized for CS:GO. While watching competitive matches, people always wonder why there are no even slightest lags on esports player’s system, why they have their FPS rate always perfect. And average players want to get such results on their own, of course. Nowadays, all the information is available in public access and nobody forbids you finding an appropriate website, choosing the favorite player and downloading their settings. 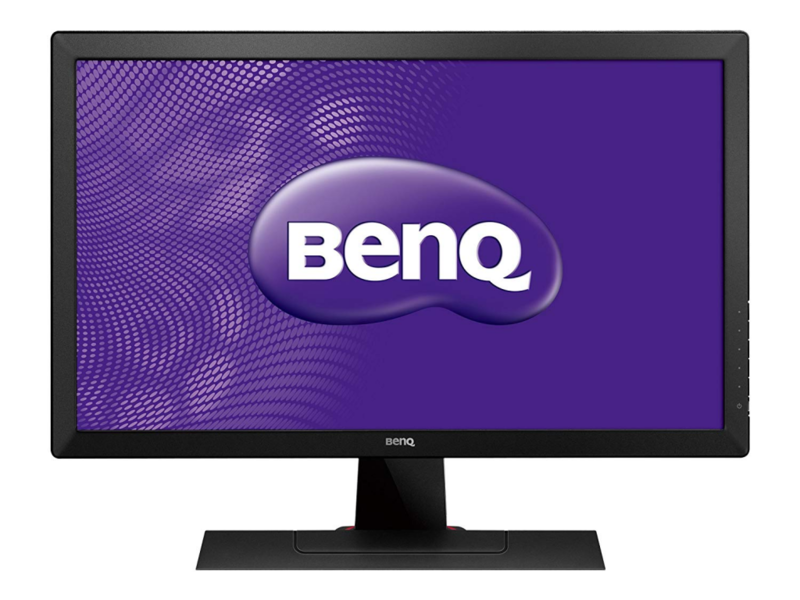 It is worth noting that all esports players set maximum tickrate at 128 and the refresh rate at 144 Hz. The crosshair takes special attention here. 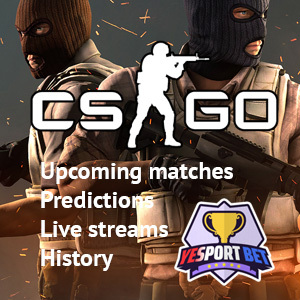 It will play an important role if you want to improve your CS:GO skill. Still, do not forget that you can correct your in-game settings at any moment of time. There is no guarantee that the cfg of other player will suit you perfectly. Your comfort is the priority here. Players themselves go in for experiments and set other parameters frequently, too. So, do not forget to check websites. Changes usually appear after big competitive events. When installing the refreshed cfg, place your file into a separate folder as a backup: this is your guarantee in case if things go wrong for some reason. You can use two different configs and switch them through console commands. Only a few seconds are required to make it possible. Among all the rest, there are popular devices used by esports players during different tournaments and competitive events. So, if you want to make an upgrade, you should pay attention to certain vendors. It is not easy to choose a mouse, there are many different models. 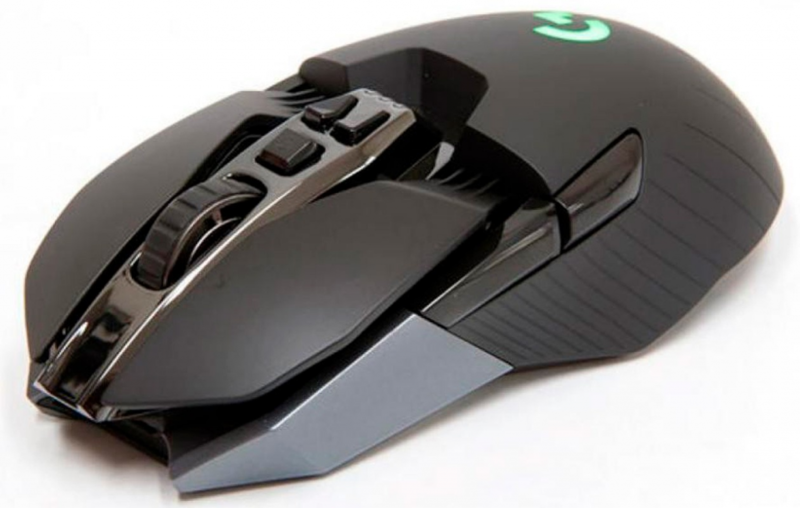 Pro esports players prefer using Zowie, Logitech and Razer manipulators. Zowie can offer a wide choice of devices: they are not that different in terms of internal hardware but present many different sized and shapes, so you won’t feel a problem while choosing a Zowie mouse for yourself. When choosing a mousepad, pay attention to its size: it shouldn’t limit your movements. 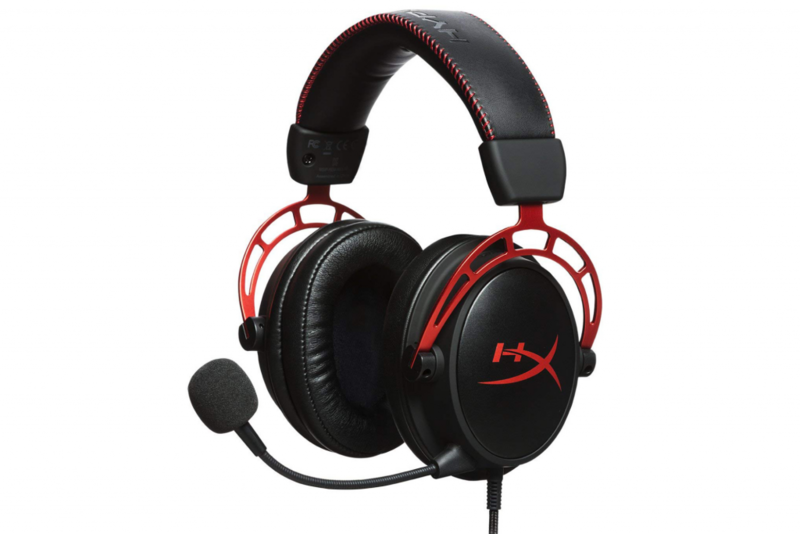 HyperX literally dominated this segment, almost every esports player has a headset of this brand but there is nothing strange. Their level of comfort, great sound and assembly level make this device excellent. It is fine to pay attention to Logitech devices: they are not that much behind of the leader. 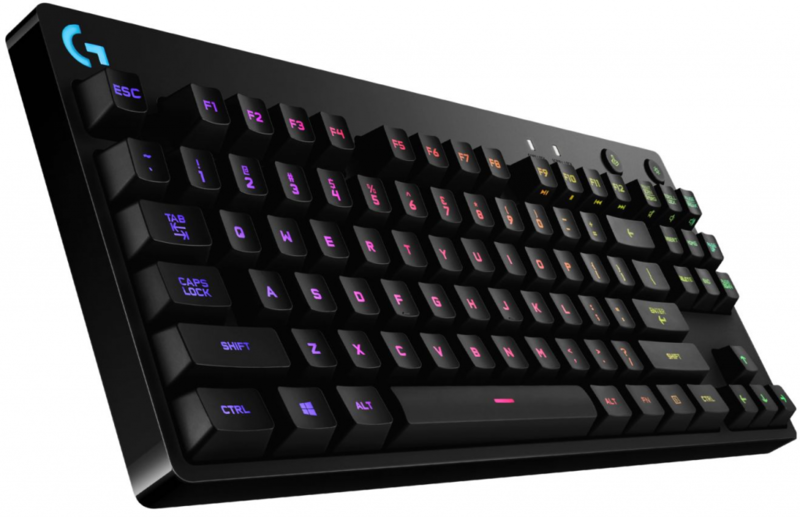 Choosing a keyboard is a bit more difficult, there are many different models. Still, it is worth to pay attention to Logitech and SteelSeries. They can be seen among pro teams most frequently. But there are players preferring brands not that famous. For example, rain uses an Xtrfy device. You are not limited in your wills and possibilities. You can follow your favorite esports player totally or choose your unique set of devices and adjust them for your game. It’s only your call which way to go.